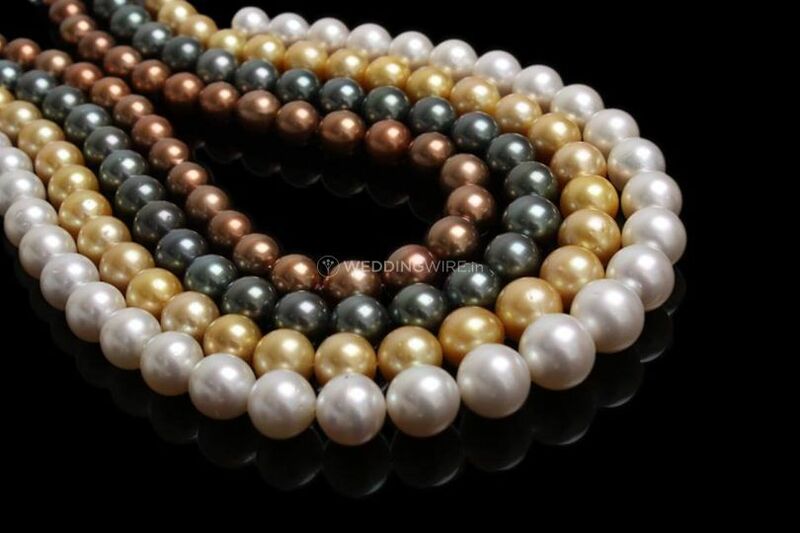 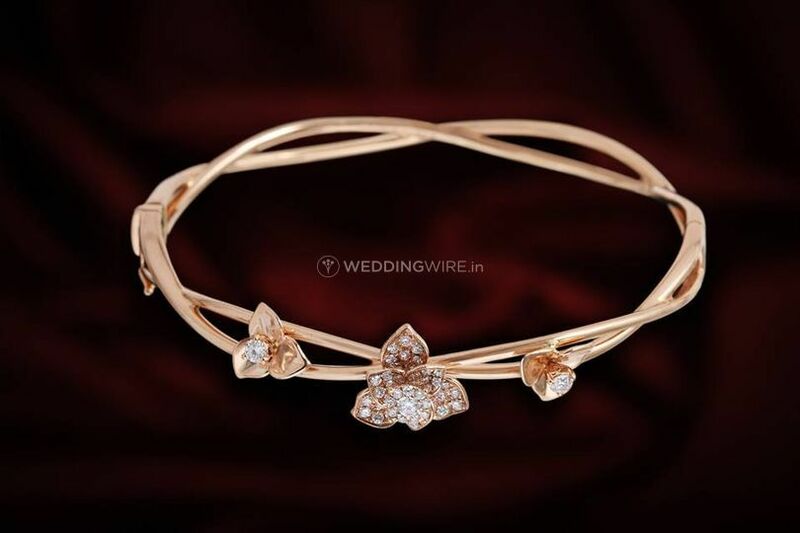 C. Krishniah Chetty Group of Jewellers ARE YOU A VENDOR? 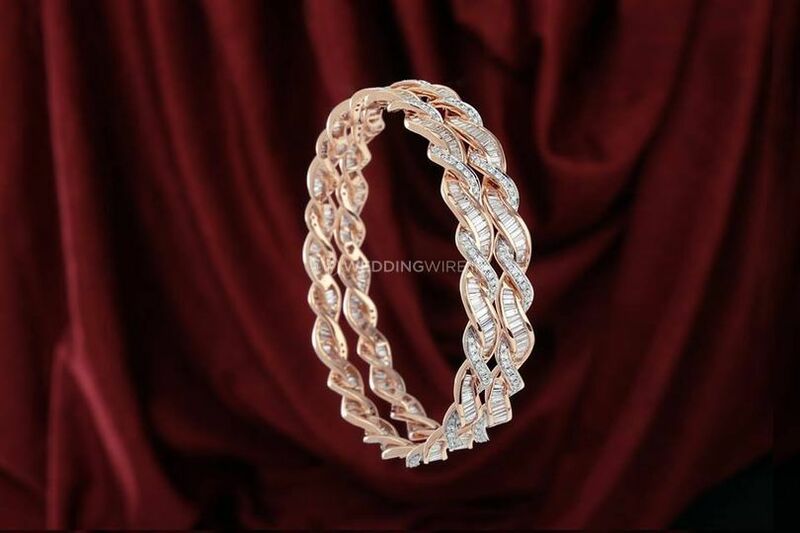 C. Krishniah Chetty Group of Jewellers is a bridal jewellery provider based out of West Bangalore. 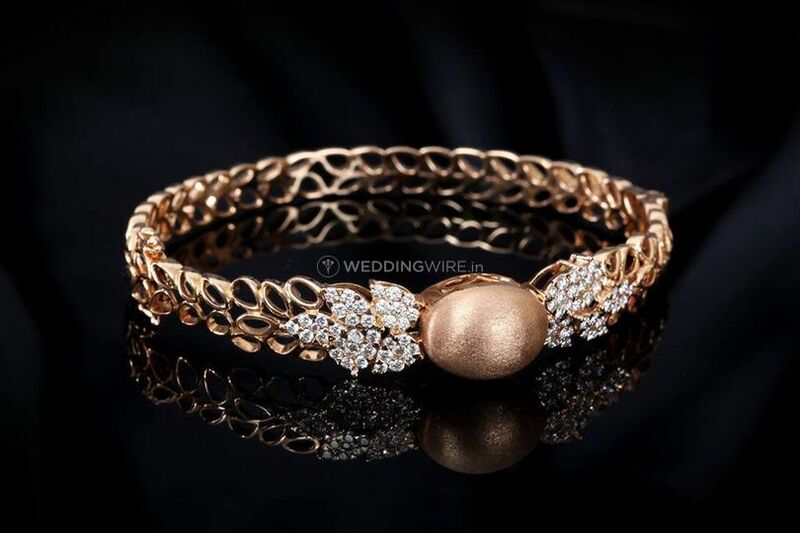 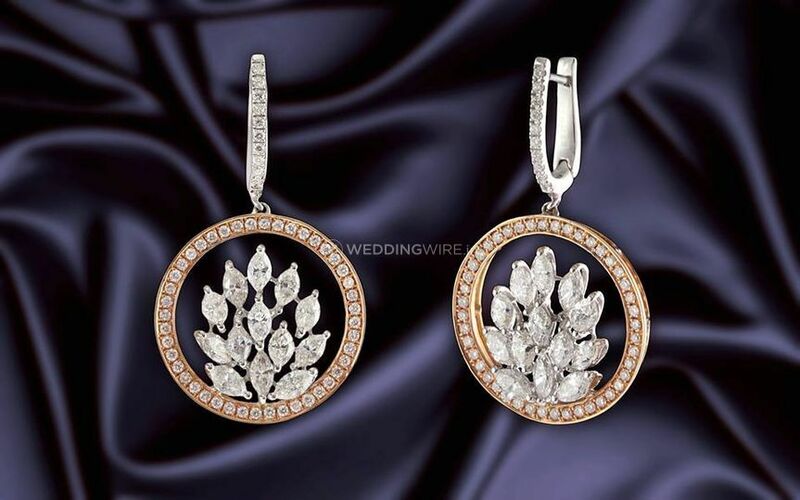 This bridal jeweller stands out amongst one of the most celebrated bridal jewellery providers in their vicinity for their class apart quality of the metals used, beautiful and creative designs and the care with which they take a bride's sentimental value into account. 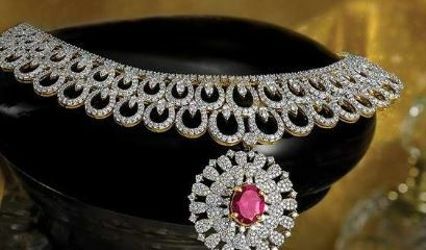 Their artistic jewellery is famous for making the brides remember their legacy, culture and traditions. 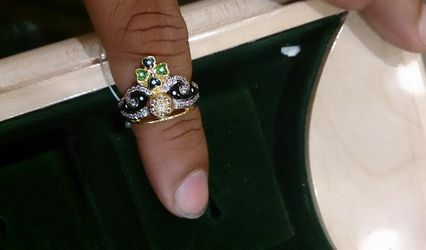 They also offer customisation. 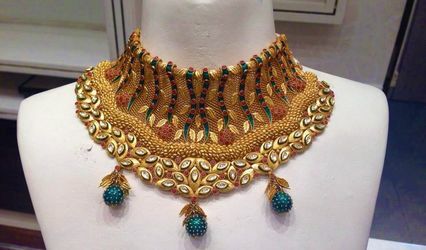 So, you can get your dream jewellery made quick and easy. 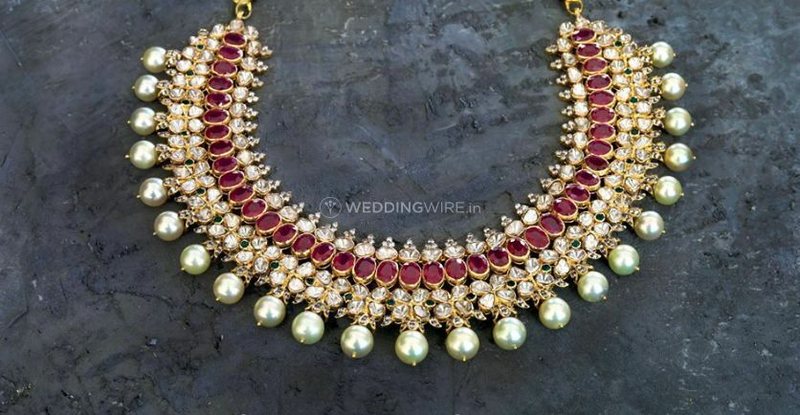 A plethora of women have worn their embellished jewellery and their gemstones at their pre-wedding, wedding and post-wedding celebrations. 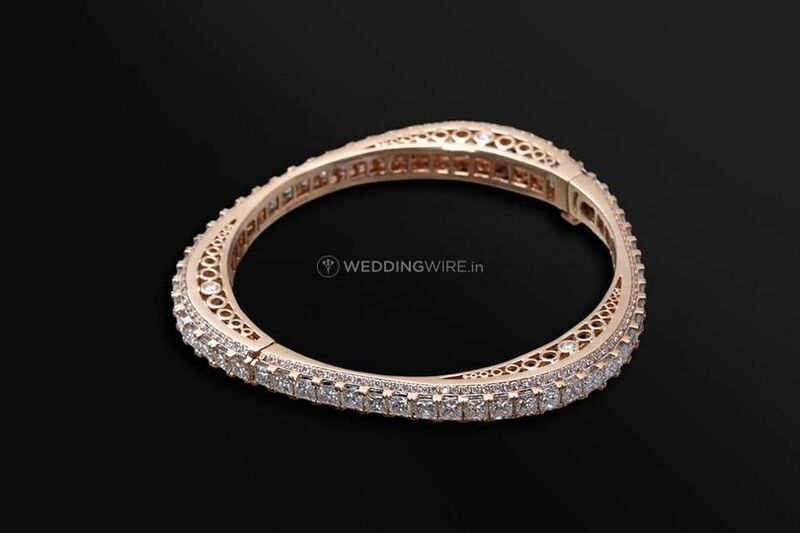 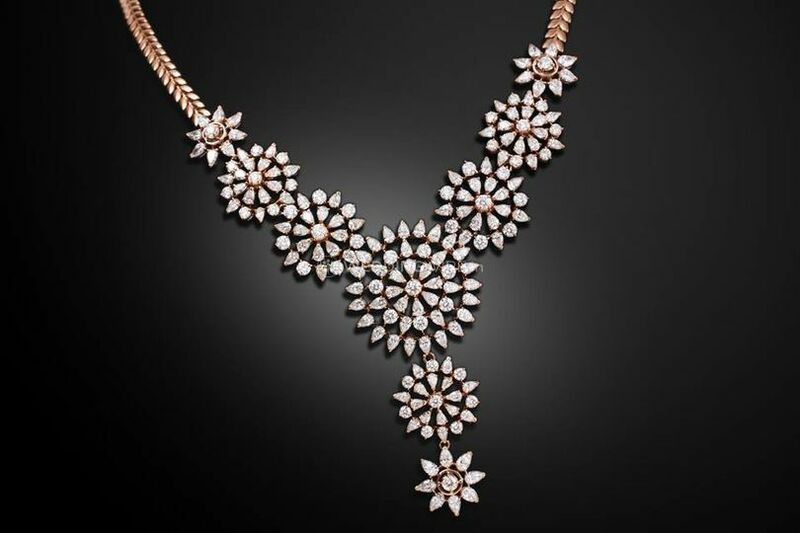 Having been in the business for a considerable length of time they have a mammoth size pool of brides and the families whom they have helped find the ideal jewellery sets for. 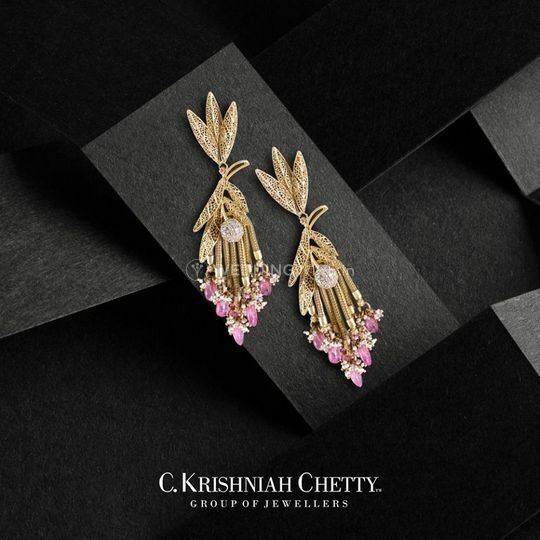 C. Krishniah Chetty Group of Jewellers will add sheer elegance to your wedding and related functions by the sheen of their gold jewellery.